Considered by many to be the best DACs, LampizatOr bridges the gap between analog and digital by a very narrow and tight margin! The LampizatOr Amber MK2 now replaces the LampizatOr Level 4 DAC. According to Lukasz, the new MK2 is even better than the previous Level 4 and yet with many more added features! The LampizatOr Amber MK2 has the same magic as the bigger models at a much more accessible price, selling under 41K in SA (prices may vary depending on rate of exchange). Amazing fluidity, musicality, sense of being-there, absolute naturalness and rendition of instruments timbers and vocals. A fantastic step at getting you a huge slice of what we’ve all come to love about vinyl and analog. 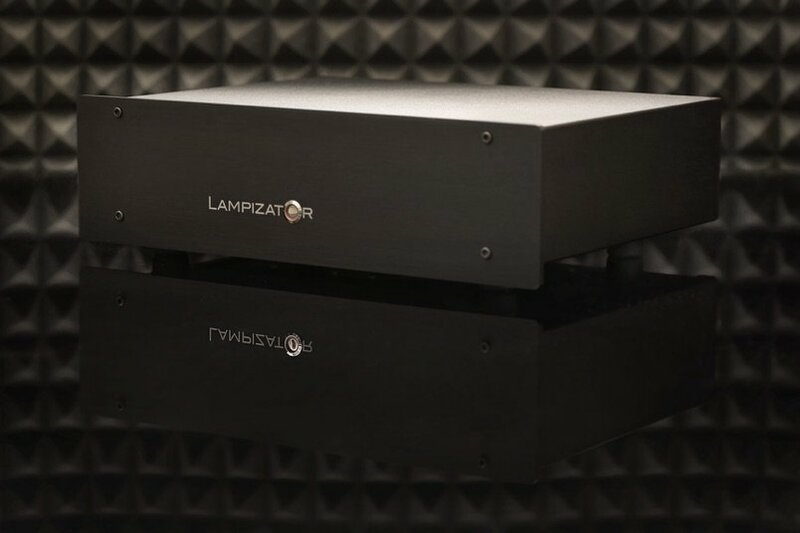 The LampizatOr Amber MK2 is the entry level LampizatOr DAC and within reach for most audiophiles looking to get a taste of high-end without the high-costs of many so called top-notch brands out there. The Amber MK2 offers you seamless PCM and DSD solution with the superb Amanero USB module built-in and create a wholly tubed DAC that does both DSD and PCM (via USB) as well as S/PDIF for those who aren’t into computer audio (yet). • USB input plus RCA S/PDIF (versos Toslink previously) . • 115 or 230 V or dual voltage versus fixed mains. • USB input plus RCA S/PDIF . • PureCopper Lampizator branded caps. • 115 or 230 V or dual voltage. • Warranty 5 years excluding the tubes.